Want A Healthier Alternative To Fries? Give Oven Baked Zucchini Fries A Try! Its been a long time since I posted a recipe and I just have to share this recipe I have absolutely fell in love with recently! If you have read my previous posts in the recipe section, you would realize that I am a zucchini fanatic (lol) and this recipe stole my heart. Zucchini fries are an excellent alterative to French fries with fewer calories. It containing high amounts of vitamin C, vitamin A and vitamin B6, which in zucchini make it a good source of antioxidants. In fact, Zucchini fries also contain high levels of selenium, riboflavin and phosphorus. Baking zucchini fries instead of deep-frying also lowers the cholesterol level significantly but be mindful that it still has considerable amounts of cholesterol (63mg in 100g). 3.5 oz (100g) of zucchini fries has 81 calories (27 calories from fat). It contains 5.5 g of protein and 1.1g of dietary fiber. Cut the peeled zucchini in half lengthwise and remove the seeds. Slice the zucchini into 1/2 x 1/2 x 4 inch pieces. Combine the breadcrumbs, cheese, and seasoned salt in a pie plate. 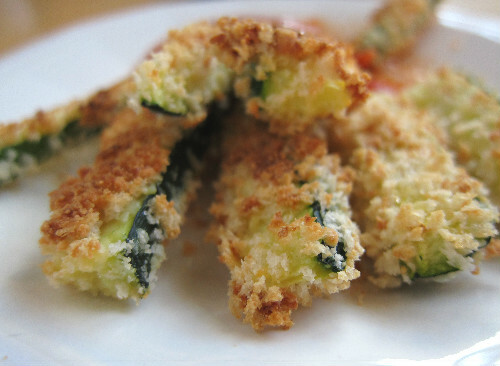 Dip the zucchini fries into the melted margarine, then press into breadcrumbs. Gently toss between your hands so any breadcrumbs that haven’t stuck can fall away. Place the breaded zucchini onto the prepared baking sheet. I love ice cream during the summer. 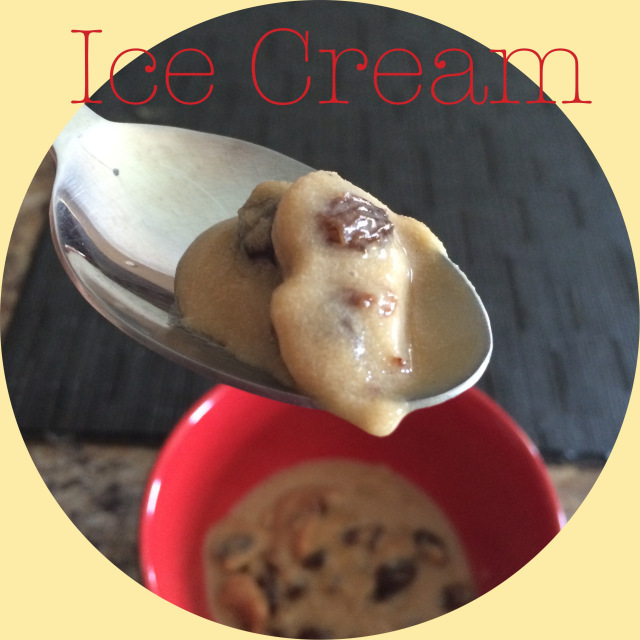 A couple of years ago my husband discovered harmful ingredients that are added to store bought ice cream. That’s when we decided to invest in an ice cream maker and started to mix up our own recipes. I don’t know about you, but the ingredients in ice cream should be simple and when I see ingredients like corn syrup and carrageenan it worries me. 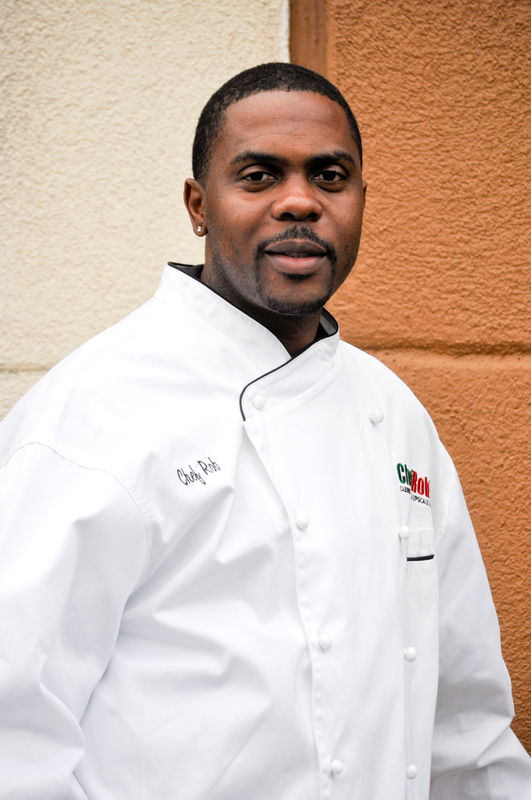 This Summer You Are In For A Real Treat As Celebrity Chef Rob Gayle Is Set To Release His Cookbook!! Personally I love that Chef Rob is coming out with a cookbook. His food is absolutely amazing and I’m glad to I had the pleasure of tasting his dishes at a Women’s entrepreneur empowerment event here. I am anxious to try the recipes out for myself and plan to purchasing this book on a later date. 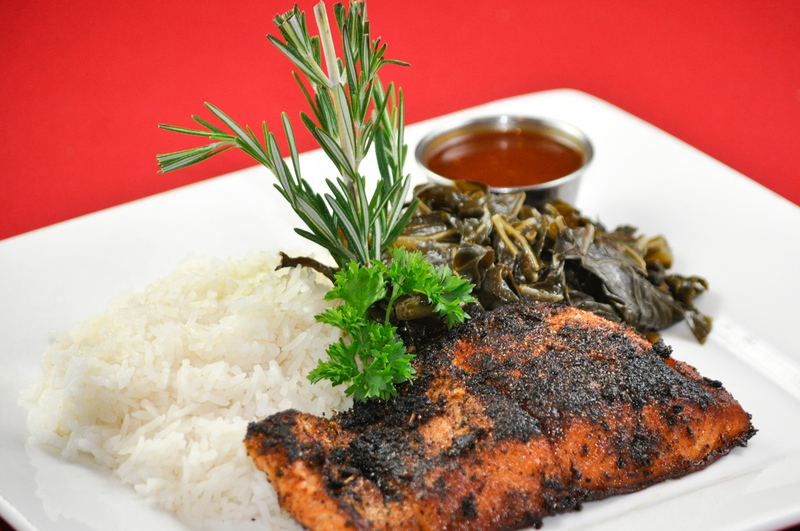 If you like Caribbean food, you’re in for a real treat! 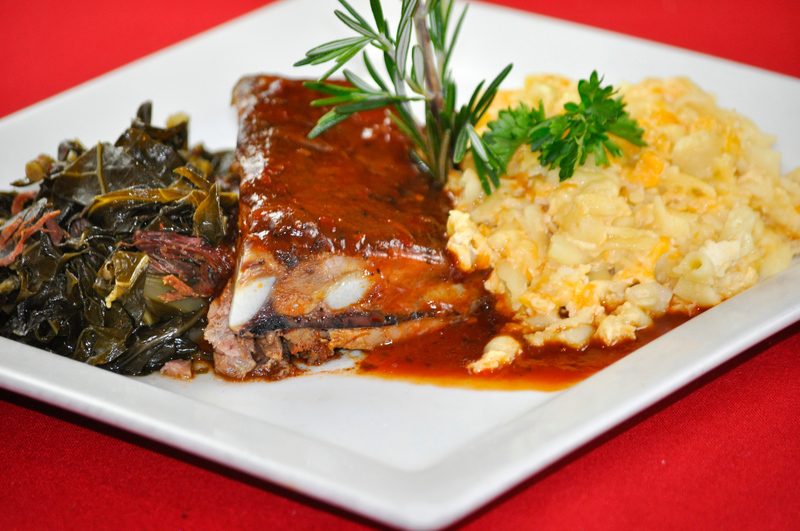 If you are in the Atlanta area, stop by his restaurant. I guarantee you won’t be disappointed. Want To Make A Quick, Healthy Pasta Dinner? 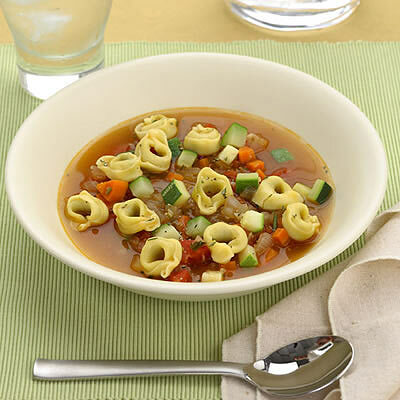 Tortellini & Zucchini Soup Is The Answer! My Zucchini obsessions continues as I present this tasty dish! On my endless quest of eating better, I stumbled upon this recipe on webmd.com and it was love at first sight. I am a sucker for Vegetable soup and Tortellini so I knew I could not go wrong with this recipe. Heat oil in a Dutch oven over medium heat. Add carrots and onion; stir, cover and cook, stirring occasionally, until the onion is soft and just beginning to brown, 6 to 7 minutes. Stir in garlic and rosemary and cook, stirring often, until fragrant, about 1 minute. Stir in broth and zucchini; bring to a boil. Reduce heat to a simmer and cook, stirring occasionally, until the zucchini is beginning to soften, about 3 minutes. Add tortellini and tomatoes and simmer until the tortellini are plump and the tomatoes are beginning to break down, 6 to 10 minutes. Stir vinegar into the hot soup just before serving. I hope you enjoy this recipe! If you’re a big Vegetable soup kind of person or a big fan of tortellini than you should find it delightful. Enjoy!